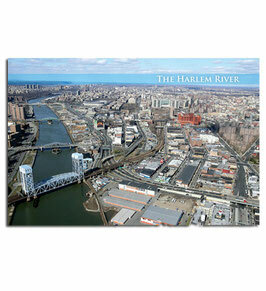 The Harlem River flows eight miles between the East River and the Hudson River, separating The Bronx from the borough of Manhattan. 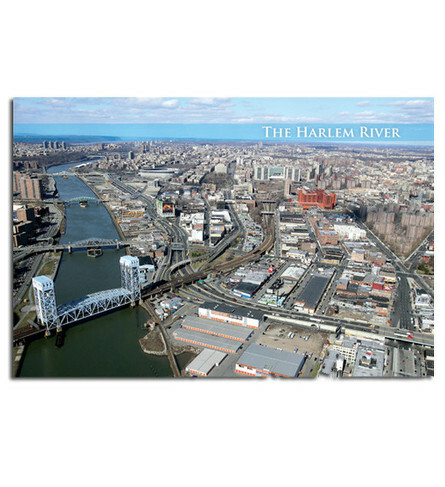 In the early twentieth century, the Harlem River’s path was redirected, leaving the Manhattan neighborhood of Marble Hill connected by land to The Bronx. 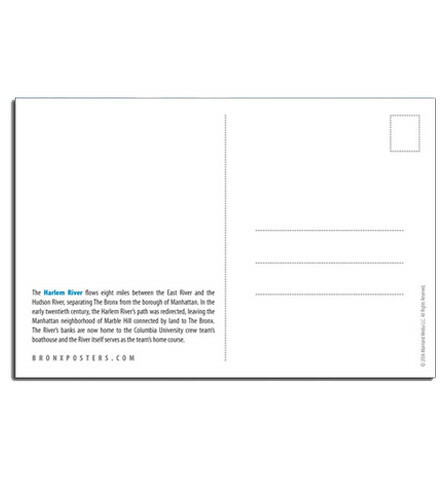 The River’s banks are now home to the Columbia University crew team’s boathouse and the River itself serves as the team’s home course.